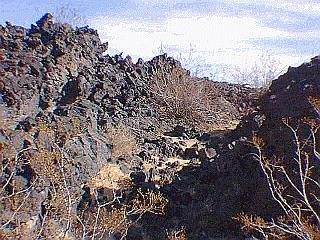 Lavic Lake (Pisgah) is a lava field in the Eastern Mojave Desert, California that consists of numerous thin flows that extend from the vent about 11 miles (~18km) to the west and 5 miles (8 km) to the southeast. 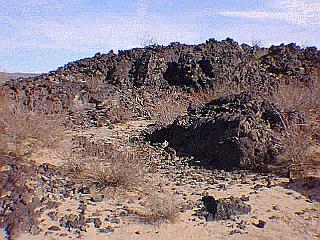 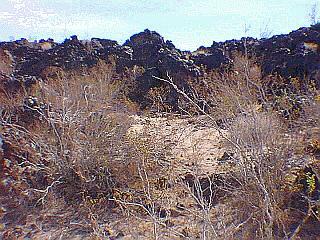 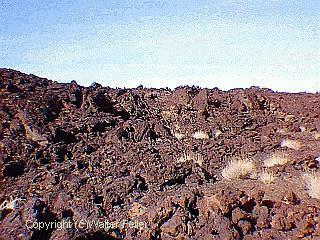 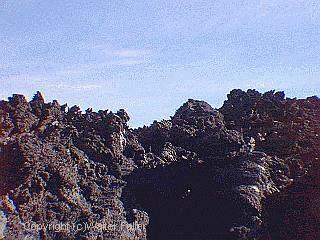 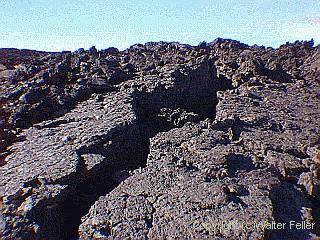 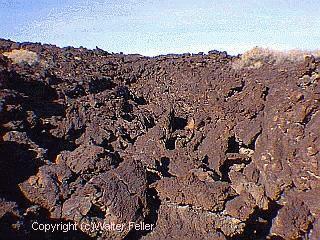 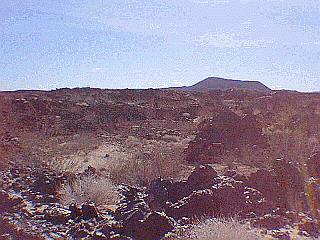 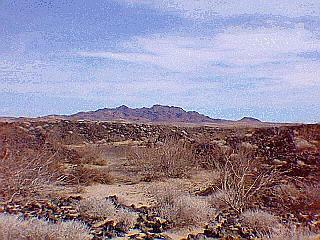 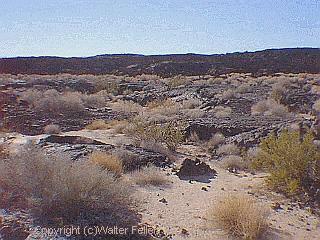 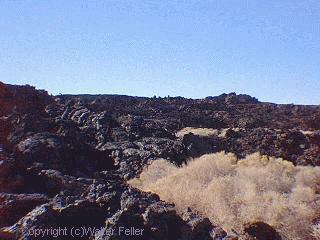 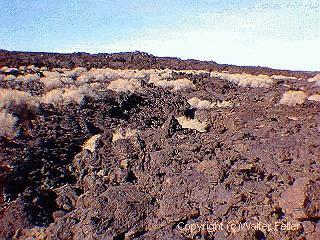 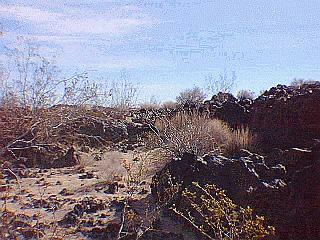 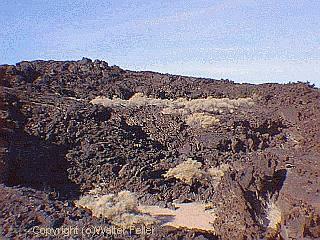 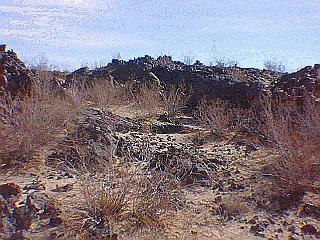 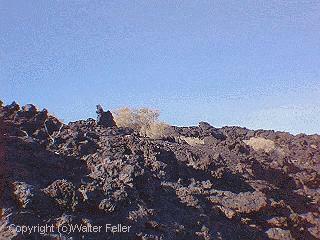 Pisgah lava field is predominantly pahoehoe with some aa. 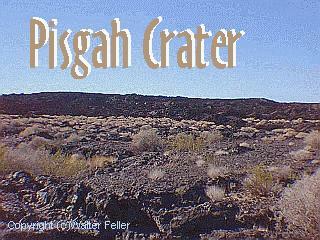 Because of the fresh nature of these flows Pisgah's activity is considered to have been recent.